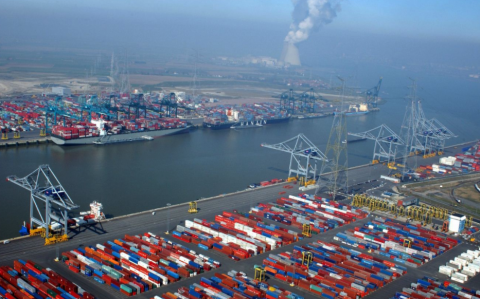 The Port of Antwerp Authority has appointed a new representative to help strengthen its rail freight links with the eastern European market. One of Martin Hubenak’s key functions will be developing rail relationships with the Czech Republic, Slovakia and Poland. 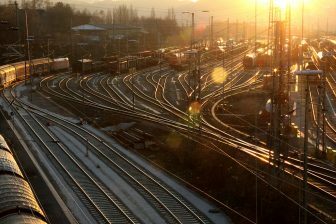 A former Project Manager for DB Schenker and Logistics Director for Vitkovice Steel, Hubenak brings valuable experience of the rail freight market to the role, which could prove a vital tool in helping the port authority expand its operations. Trade relations between western Europe and the eastern states of the Czech Republic, Slovakia and Poland have grown enormously since all three became part of the European Union in 2004, with many labour-intensive industries going east. Consequently, there is a high-growth import/export flow of goods that need to find their way through a region that is located at a strategic crossroads between the east-west and north-south trade corridors. Central to this are the European Commission’s TEN-T Core Network Corridors, designed to bring together public and private resources to consolidate existing and build new cross-border rail connections, and promote modal integration. 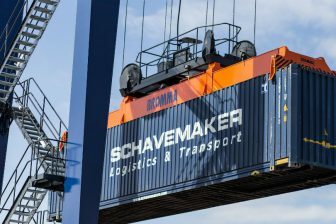 While the Port of Antwerp has some existing rail links with eastern Europe, the aim is to extend this in the future by taking advantage of the cost-efficiencies associated with rail freight over road logistics. This will be possible, says the port authority, thanks to the ‘timely development of attractive intermodal products’. 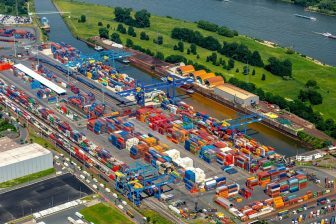 This new strategy will also aim to strengthen the Port of Antwerp as a ‘brand’, maintaining close contact with local stakeholders and facilitating an exchange of information between them and the port authority. It says Mr Hubenak is the ‘suitable candidate’ to achieve these tasks. He will be based in the Czech Republic, near the border with Poland and Slovakia. 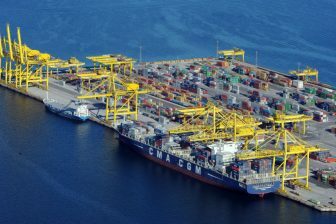 The port authority plans to appoint a second representative, covering Hungary and Austria, later in the year.